I decided to skip the inspiration this Monday and instead celebrate St. Patrick’s Day! 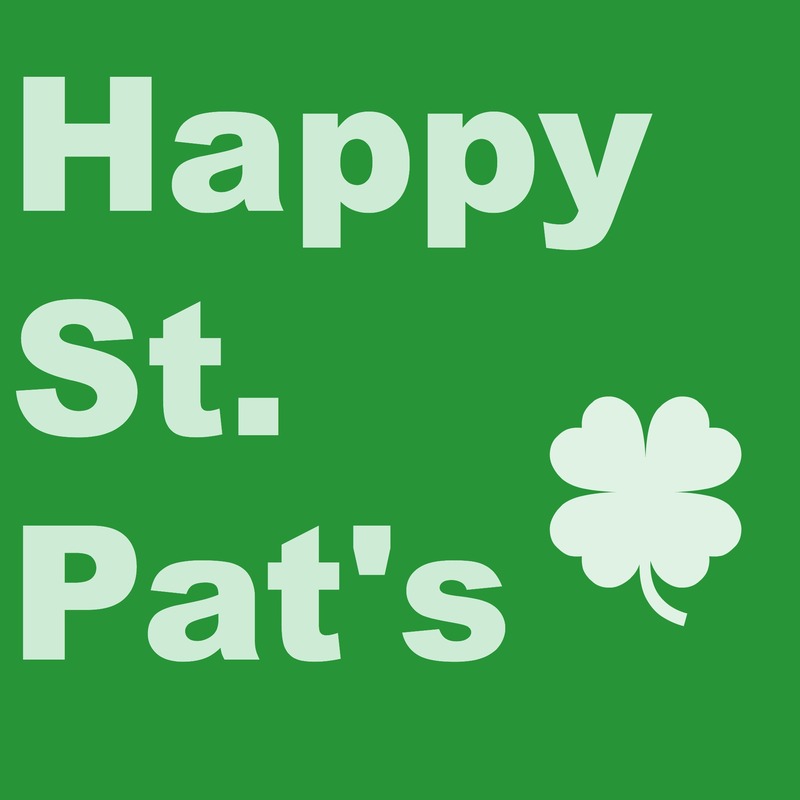 As I’m sure is clear by now, I love holidays and St. Patrick’s Day is no exception! My Irish family has some cute traditions for today, and while I’ll still be wearing my very best green dress, I will sadly be missing out on the family stuff since I’m at school. My mother always makes us some kind of green inspired breakfast and then for dinner we have corned beef (well, tofu for me) and cabbage with soda bread. I took the easy way out this morning and ate some Lucky Charms for breakfast (hey it has a leprechaun on the box, it’s totally authentic). I’ll definitely be looking forward to eating some leftover soda bread when I get home for spring break tomorrow! How do you celebrate St. Patrick’s Day?